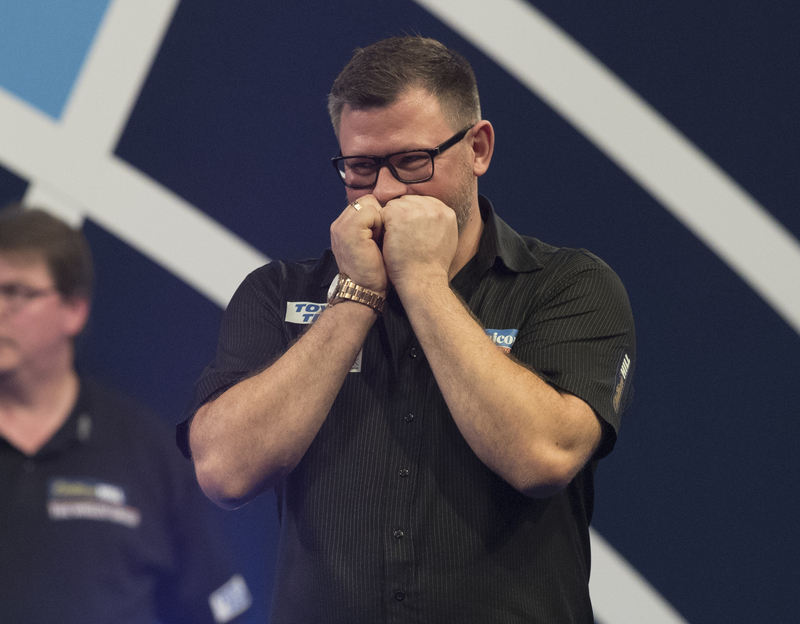 JAMES WADE won his first PDC title of 2019 with an 8-2 defeat of Michael Smith in the final of Players Championship 9 in Barnsley on Saturday. 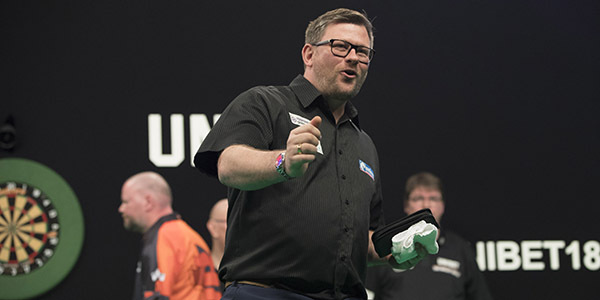 The opening day of the ProTour double-header weekend saw Wade pick up his first crown since his World Series of Darts Finals triumph of November 2018, and a first floor title since July 2015. Wade's day began with comfortable wins over Mark Webster and Christian Kist, before a 6-0 whitewash of Peter Hudson and a 103.5 average in a 6-3 triumph over Arron Monk saw him reach the quarter-finals. "This win means a lot to me, perhaps it would've meant even more a year ago but it still means a lot because I haven't been winning things," said Wade. "I'm so, so happy to win this, people don't know how happy I am and now I'm excited and looking forward to the future. "I've been playing well for a long time now but haven't quite been getting the rub of the green, but today I've had a bit of a touch by scraping past Adrian. "I still think I'm underachieving for my ability but it's about turning up every morning and being hungry, which I am." World Championship runner-up Smith averaged a disappointing 84.1 in the final, his lowest of the day by ten points, though the St Helens man did post four ton-plus averages across the day and claimed impressive victories over Dave Chisnall, Ian White and Steve West. Saturday also saw Mark McGeeney land a nine-dart finish in his opening round win over Adam Hunt, his first perfect leg since winning a PDC Tour Card in January. 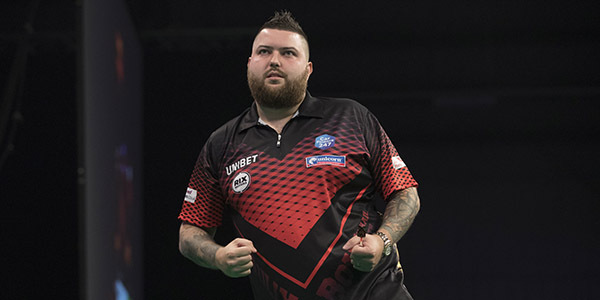 Corey Cadby's return to action ended in a 6-2 loss to Vincent van der Voort in round two, while another difficult day for Raymond van Barneveld saw the five-time World Champion go down 6-4 to Gary Eastwood in his first match since reversing his immediate retirement decision. Premier League stars Rob Cross, Peter Wright and Mensur Suljovic all exited before the last 32 stage. See full Players Championship 9 results in DartConnect.